Ad blockers are now an important part of the ecosystem. A lot of people use them, and it's hard to blame them - lots of ads are really disruptive and annoying, and can make your browsing slow to a crawl. Ad blockers generally work as a browser extension. This means it's a plugin that effectively lives in the browser, and can access and control the requests the browser makes, as well as - sometimes - the HTML of the page. 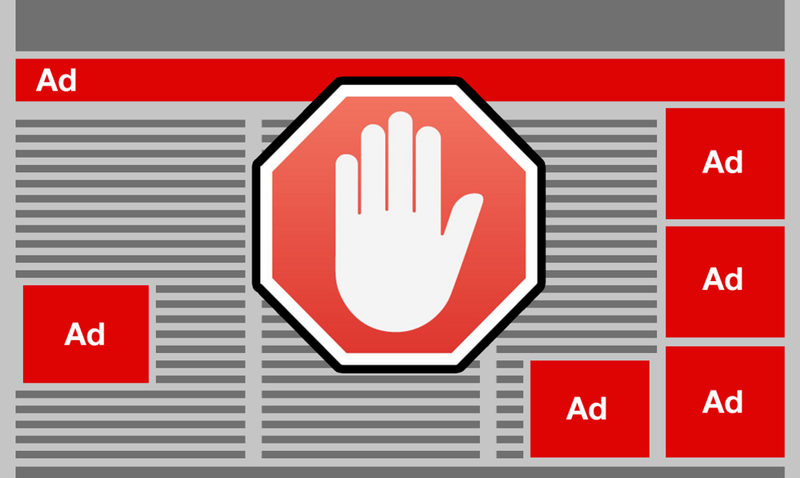 A typical ad blocker operates by maintaining a blacklist of "ad serving" domains, and simply blocking all the requests made to that domain. As of today, TripleLift is an identified and blocked ad serving domain for most ad blockers. This means that the browser blocks the request from ever reaching our computers - so we have no idea how many requests are blocked. TripleLift's discussions with a leading ad blocker concluded that our ads fall within the sort of ads that they'd want to approve. However, they want an onerous percent of net revenue (what we get paid minus what we pay publishers) for the impressions we let through. This would be problematic for a few reasons (for example, attribution pixels might also be blocked for these users), but it's not a show-stopper. So it's still something that we're thinking about. The unfortunate truth is that there's nothing about native ads that makes them unblockable by ad blockers. As mentioned, our tag is blocked client side. Same applies to every one of our competitors. This even applies to publishers that have their own first-party sponsored content that's delivered as part of their own page - with no adserver involved. In this case, the ad blocker isn't blocking the ad call, instead it's been trained by the volunteers at the company to identify the HTML elements on the page (like the word sponsored) that indicate a sponsored article and remove it. Ad blockers on mobile currently act the same way, basically (but not entirely) serving as a plugin for the mobile browser. They cannot, however, block app ads. This is because there is no browser to hook into for apps, and there's no way for ad blockers to inject themselves into the apps or otherwise interfere with the ad calls. As we keep trying to "aim higher, prepare better," it's important to understand the challenge of ad blocking. Our mission is to innovate around advertising that works for all the main constituents on the web - advertisers, publishers, and consumers, and hopefully we can continue to develop solutions that users wouldn't block, and that great an overall great experience for all parties on the web. Given the reality of how ad blocking works, this is the only long-term solution.